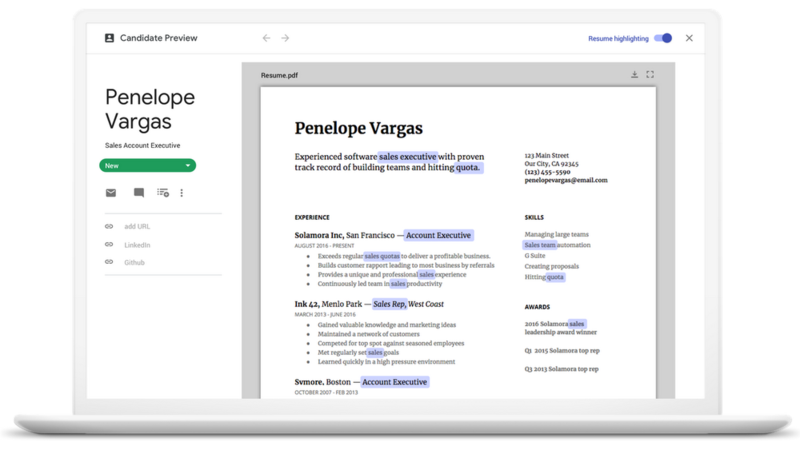 With thelaunch of Hire last year, we simplified the hiring process by integrating it into the tools where recruiters already spend much of their day—Gmail, Google Calendar and other G Suite apps. 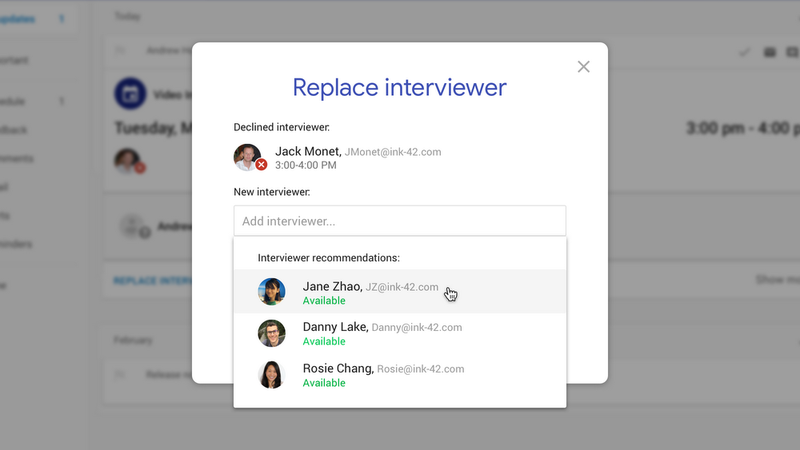 Recruiters tell us Hire has fundamentally improved how they work, with less context switching between apps. In fact, when we measured user activity, we found Hire reduced time spent completing common recruiting tasks—like reviewing applications or scheduling interviews—by up to 84 percent. But we wanted to do more. This entry was posted in Google for Work Blog and tagged G Suite on June 19, 2018 by Google Cloud. 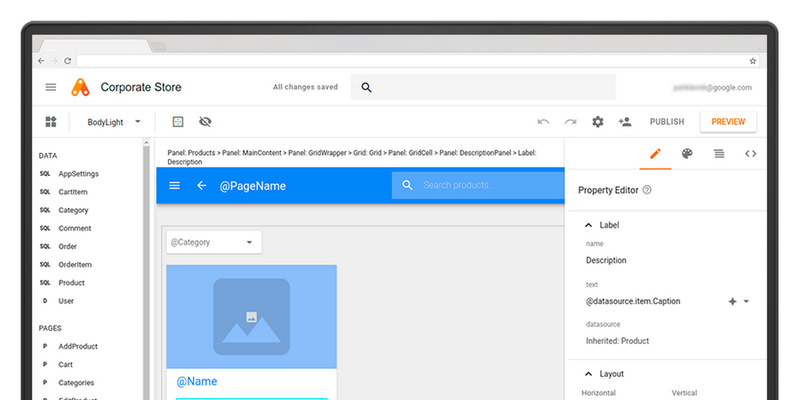 Open:App Maker now offers built-in support for Cloud SQL (GCP account required), offering high performance, scalability and convenience. It also supports a Bring Your Own Database (“BYODB”) model, letting you connect it to your own database using JDBC or a REST API. 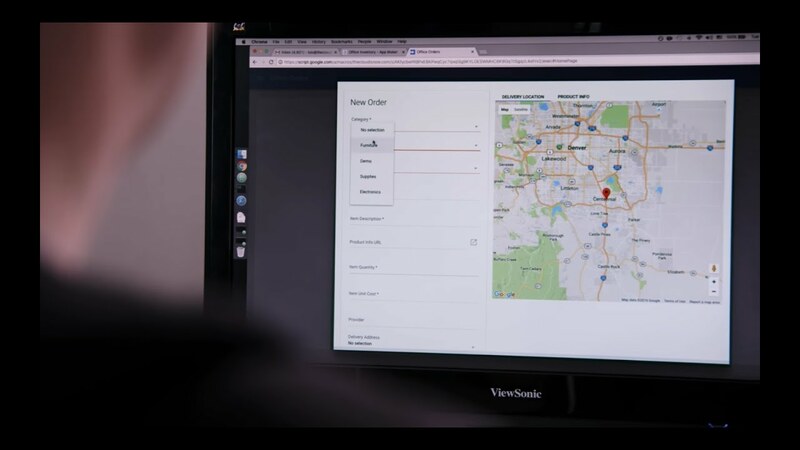 Connected:Whether it’s Gmail, Calendar or Sheets, App Maker makes it a cinch to connect with the data and services you need, all while making your apps more powerful. Plus, you can use Apps Script to accessover 40 Google services, Google Cloud Platform and other third-party services that support JDBC and REST. This entry was posted in Google for Work Blog and tagged google cloud on June 13, 2018 by Google Cloud. This entry was posted in Google for Work Blog and tagged google cloud on June 4, 2018 by Google Cloud. From Big Data projects like Strayer University’s student support system to AI projects like Carnegie Mellon’s socially aware robot, researchers are discovering that cloud technology can help make academic research cheaper, faster, easier, and more secure. Whether you’re just starting out with a new idea, or validating your work before sharing it with the public, we want to help you advance your new discoveries. That’s why we’re deepening our support for your biggest questions and best guesses through a new program: Google Cloud Platform (GCP) research credits. Academic researchers in qualified regions are encouraged to apply. 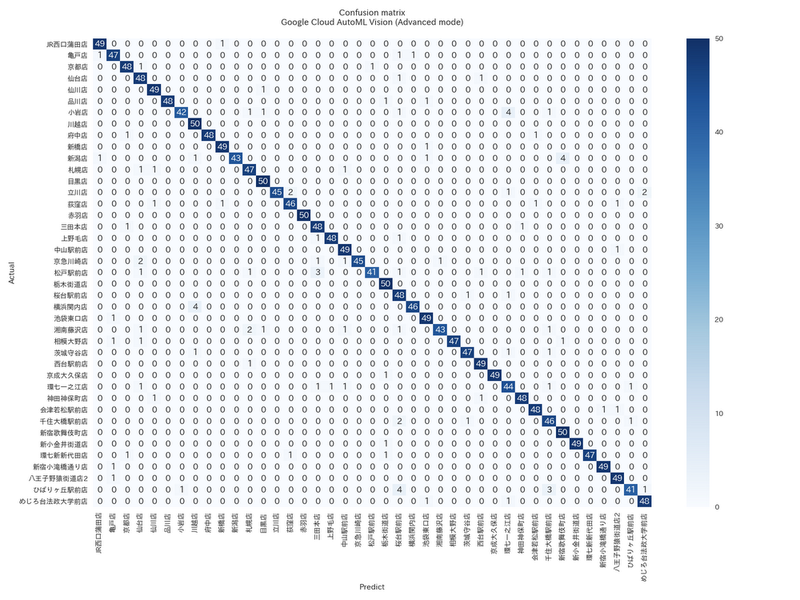 Other researchers are taking advantage of GCP’s scalable infrastructure. Ryan Abernathey, Assistant Professor of Earth and Environmental Sciences, Ocean and Climate Physics at the Lamont-Doherty Earth Observatory at Columbia University, used Google Cloud credits through an NSF partnership and, with his team, developed an open-source platform to manage the complex data sets of climate science. The platform, called Pangeo, can run Earth System Modeling simulations on petabytes of high-resolution, three-dimensional data. “This is the future of what day-to-day science research computing will look like,” he predicts. The GCP research credits program is open to faculty doing cutting-edge research in eligible countries. We’re eager to hear how we can help accelerate your progress. If you’re interested, you can learn more on our FAQ or apply now. This entry was posted in Google for Work Blog and tagged Education, google cloud, machine learning, Research on April 26, 2018 by Steven Butschi. 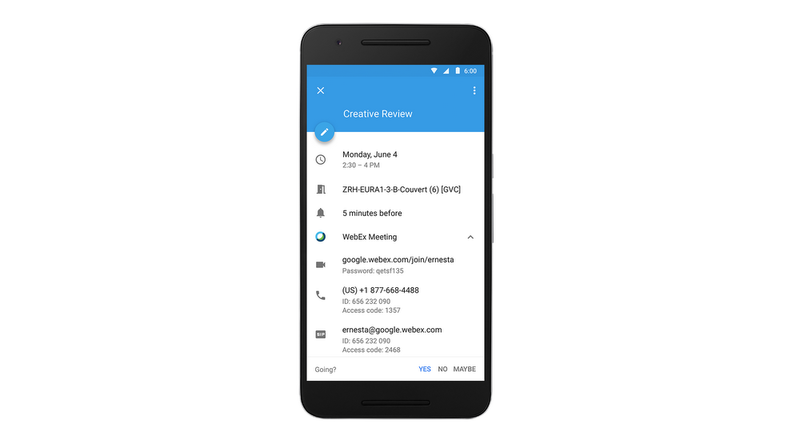 This entry was posted in Google for Work Blog and tagged Connected Workspaces, google cloud on April 20, 2018 by Sunil Nambiar. 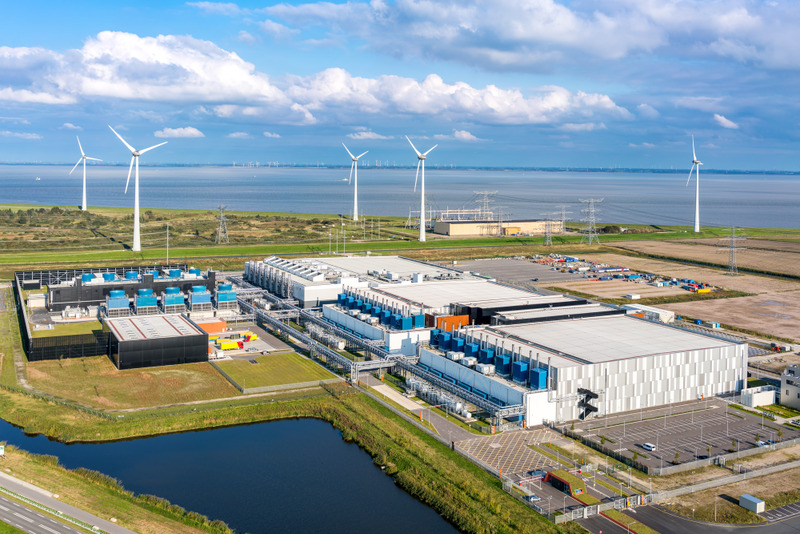 This entry was posted in Google for Work Blog and tagged Environment, google cloud, Infrastructure on April 4, 2018 by Urs Hölzle. 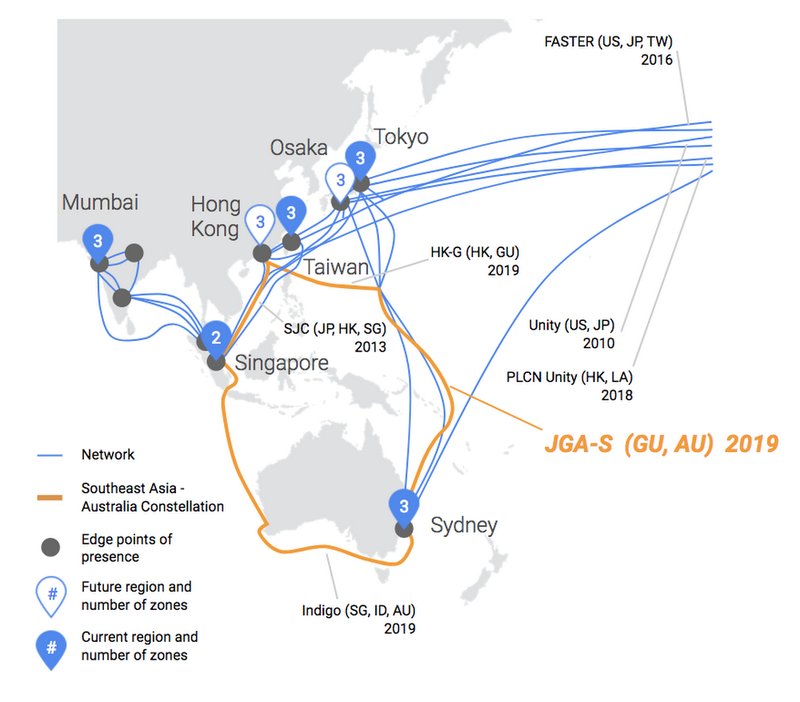 The JGA cable system will have two fiber pairs connecting Japan to Guam, and two fiber pairs connecting Guam to Sydney. This provides deeply scalable capacity to both our users and Google Cloud Platform customers. JGA is being co-built by NEC Corporation and Alcatel Submarine Networks. The JGA-South segment is being developed by a consortium of AARnet, Google, and RTI-C, while the JGA-North segment is a private cable being developed by RTI-C. Together, the segments will stretch 9500 km (or nearly 6000 miles). This entry was posted in Google for Work Blog and tagged google cloud on April 3, 2018 by Michael D. Francois. 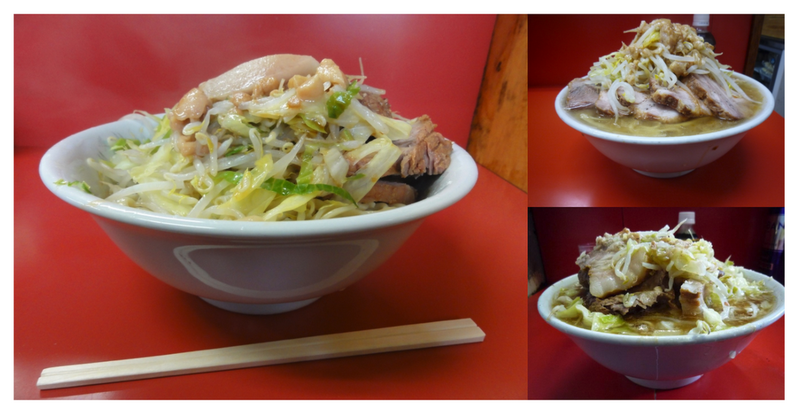 With 41 locations around Tokyo, Ramen Jiro is one of the most popular restaurant franchises in Japan, because of its generous portions of toppings, noodles and soup served at low prices. They serve the same basic menu at each shop, and as you can see above, it's almost impossible for a human (especially if you're new to Ramen Jiro) to tell what shop each bowl is made at. AutoML Vision is designed for people without ML expertise, but it also speeds things up dramatically for experts. Building a model for ramen classification from scratch would be a time-consuming process requiring multiple steps—labeling, hyperparameter tuning, multiple attempts with different neural net architectures, and even failed training runs—and experience as a data scientist. As Kenji puts it, “With AutoML Vision, a data scientist wouldn’t need to spend a long time training and tuning a model to achieve the best results. This means businesses could scale their AI work even with a limited number of data scientists." We wrote about another recent example of AutoML Vision at work in this Big Data blog post, which also has more technical details on Kenji’s model. As for how AutoML detects the differences in ramen, it’s certainly not from the taste. Kenji’s first hypothesis was that the model was looking at the color or shape of the bowl or table—but that seems unlikely, since the model was highly accurate even when each shop used the same bowl and table design. Kenji’s new theory is that the model is accurate enough to distinguish very subtle differences between cuts of the meat, or the way toppings are served. He plans on continuing to experiment with AutoML to see if his theories are true. Sounds like a project that might involve more than a few bowls of ramen. Slurp on. This entry was posted in Google for Work Blog and tagged google cloud, machine learning on April 2, 2018 by Kaz Sato.